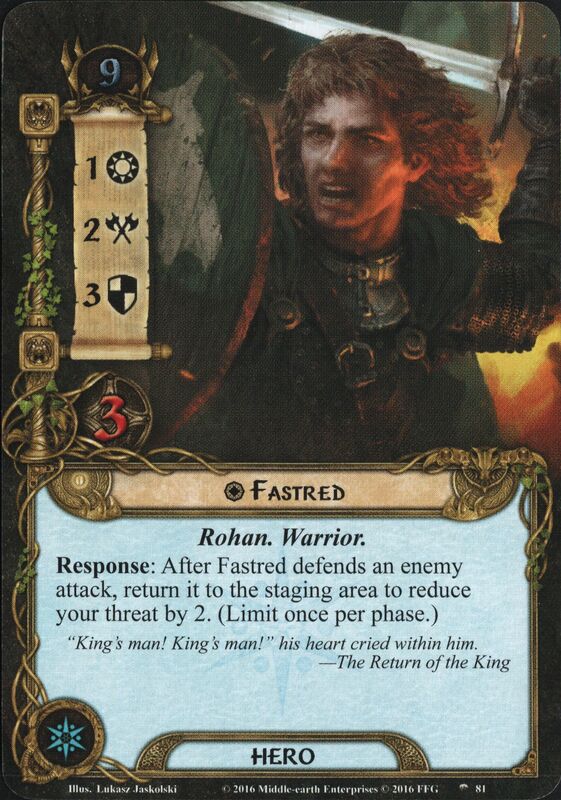 Fastred was a man of Rohan during the War of the Ring. 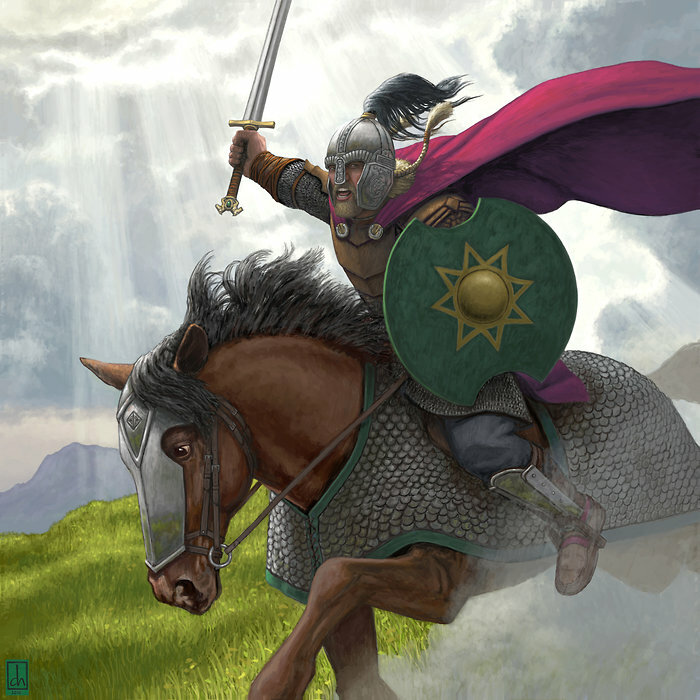 Fastred rode with his king Théoden to the Battle of the Pelennor Fields, where he was killed. His name was remembered in the Song of the Mounds of Mundburg. Fastred in Old English means 'fast-rede, firm-counsel'.